Plesk: Get set up for free! 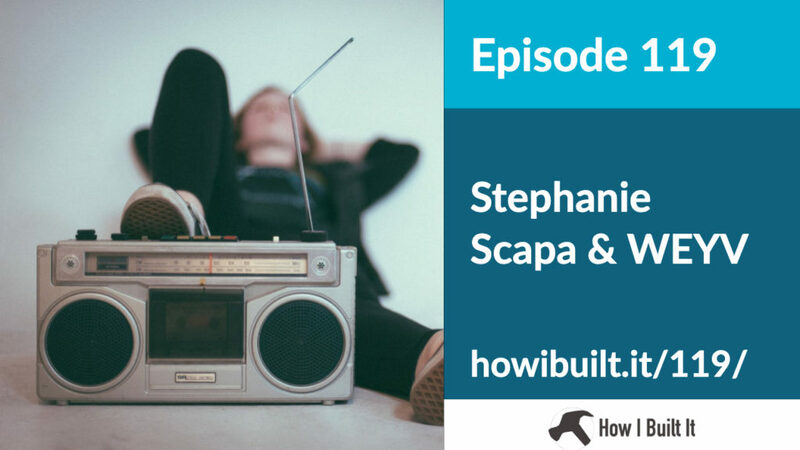 Stephanie Scapa is the Co-Founder and CEO of WEYV, a platform that aims to compete with Spotify, Apple Music, and Amazon. They have a unique business model to help them do it! We discuss running a large-scale project, what deep product research looks like, and how they came up with the pricing plan. Castos: Click this link & enter win a FREE year of podcast hosting! 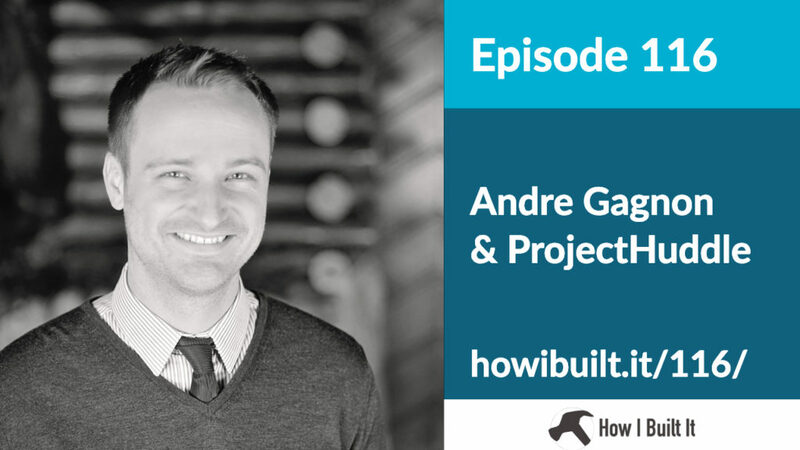 Andre Gagnon has SaaS/Subscription fatigue and decided to do something about it. He helped create and launch ProjectHuddle, a WordPress/plugin-based competitor to the likes of InVision. At least, when it comes to getting design feedback. The tech in this episode is super interesting, and we get philosophical about owning your products and data! Mike McDerment is the founder of the incredibly popular accounting software FreshBooks. His story is an interesting one – where he started with an MVP and then built it up from there. His journey relatable, and I’m really excited to talk to him today. Nathalie Lussier is has created a unique, powerful LMS plugin for WordPress that people seem to love. That’s because Nathalie, on top of using the product herself, listens to her customers. 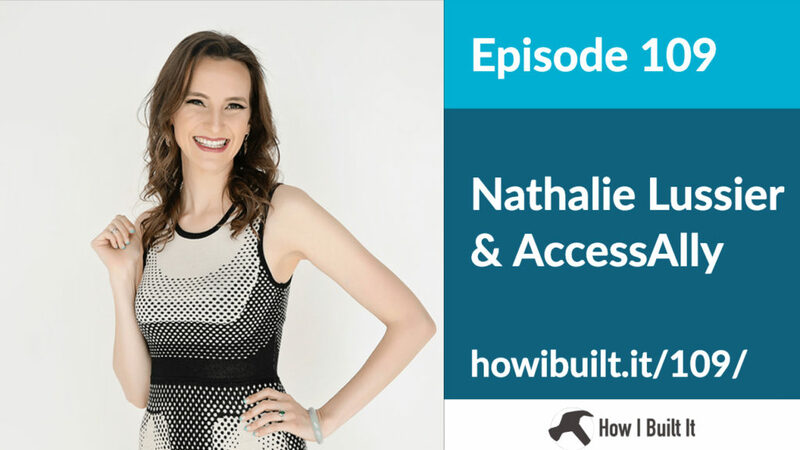 In this episode, she’ll give us lots of great advice for how to grow our business and improve customer relationships. Backblaze: Get a free 15 day trial! 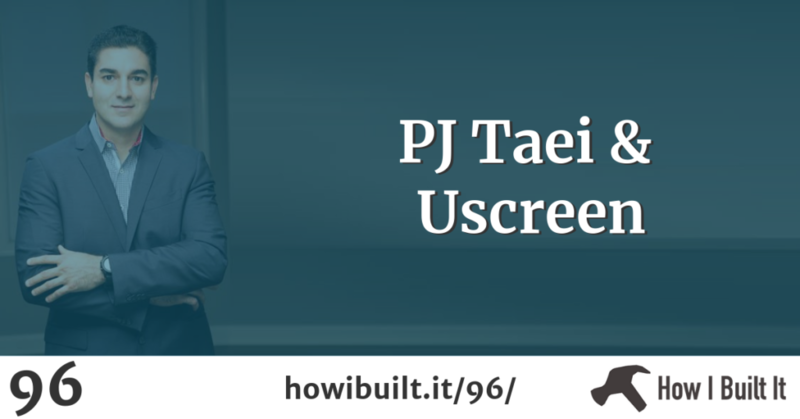 PJ Taei is the founder of Uscreen, a video on demand service for people who are serious about selling videos. Whether it’s your online course or a video series, they have you covered. In this episode, PJ and I talk about controlling your platform and making videos as easy as possible. Today we’re talking to Zach Tirrell from Modern Tribe. 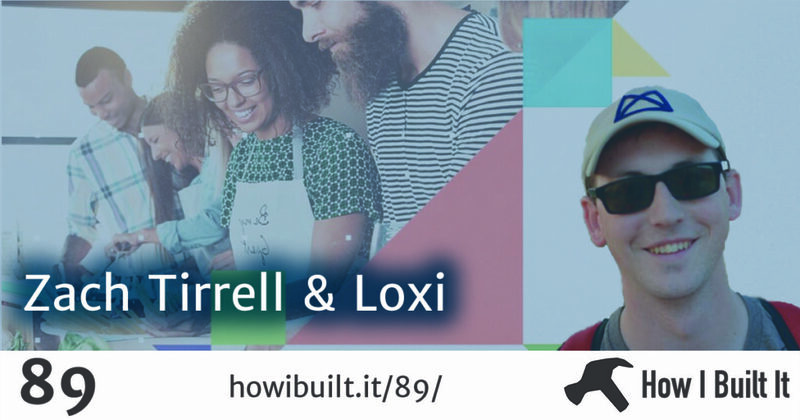 We talk all about how they re-imagined that plug-in as Software as a Service called Loxi. 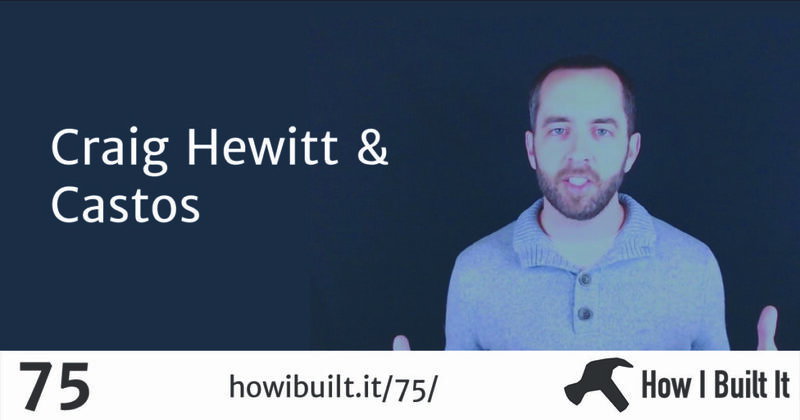 We go over how they decided on which features to support, the importance of good design, and the tech stack, like using React. Speaking of React, We also talk a bit about Gutenberg. Bryce Adams is creator of one of my favorite tools, Metorik. Bryce tells us about the path the led him to making Metorik, his view on e-commerce, GDPR, and how he’s using some cutting edge tools. We also talk engagement and stats. Be sure to stick around until the end of the episode – I have a new show I want to tell you about! Jilt: The easiest way to recover abandoned shopping carts on WooCommerce, easy digital downloads, and Shopify. Craig Hewitt is a guy who knows podcasting, so I was super excited to talk to him about his acquisition of Seriously Simple Podcasting. 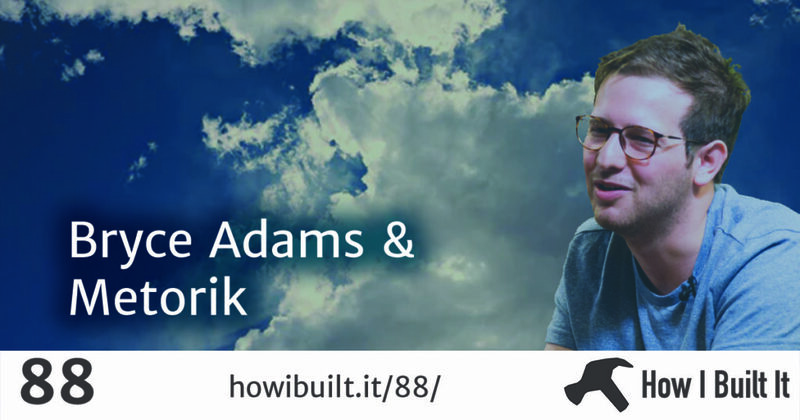 He took a relatively focused WordPress plugin and turned it into a SaaS, and that’s what we talk about in this episode. Lots of great advice here!